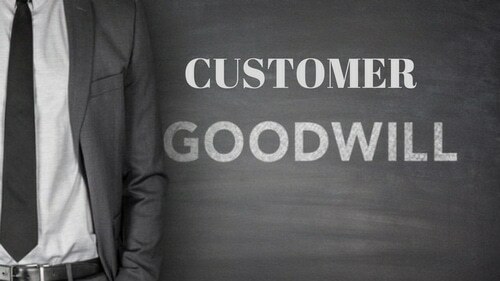 What is Customer Goodwill and How to Manage Customer Goodwill? Home » MARKETING MANAGEMENT » How to Establish Customer Goodwill and Its Importance? The relation which the customers develop with the company via their products develops Goodwill. It is long lasting, based entirely on the basis of product or service or any other offering of the company. It is intangible in nature and financially classified as an asset i.e. an intangible asset. 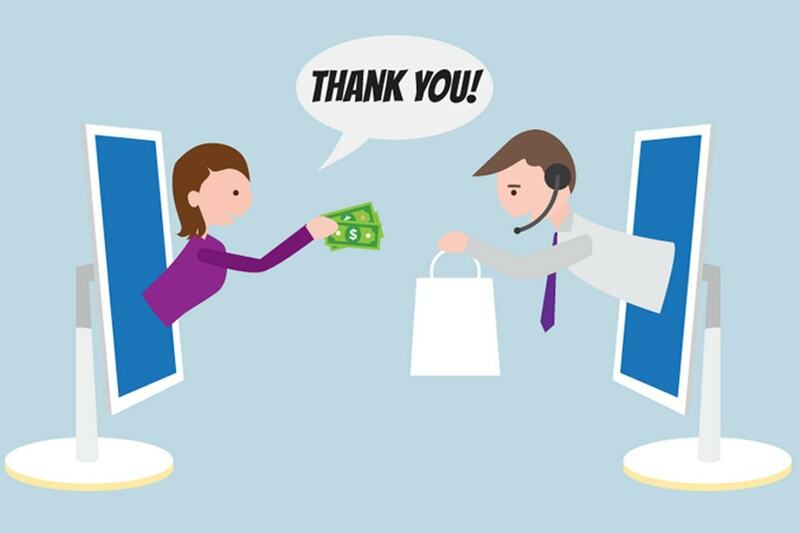 Companies provide excellent service to not only bring in the sale but also a reputation; a goodwill which they can carry and spread around. How to Establish Customer Goodwill? 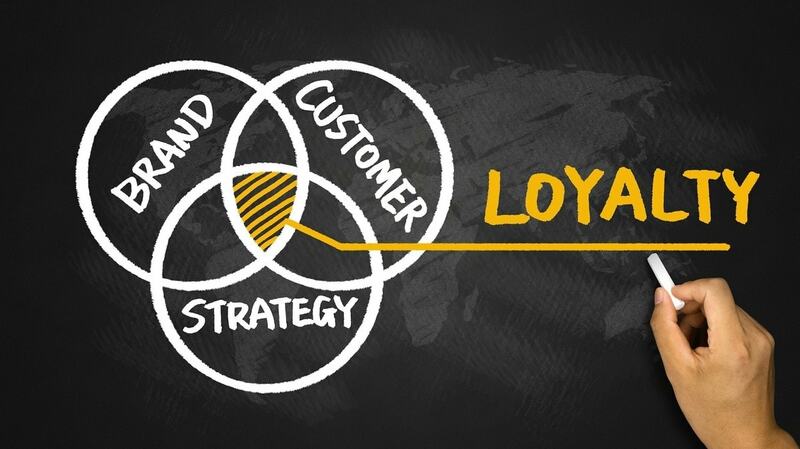 Customer goodwill inculcates and grows customer loyalty towards a particular product or brand. It makes them feel that if anything goes wrong, they can directly contact the company and talk to them about it. A sense of ownership is developed among customers with the products and the company. Sale is a one-time transaction and for it to continue and grow, it is important that the customer is satisfied not only with the product but also the support after the sale. The timely customer service helps in building a bond of trust in the minds of the customer. It helps the organization to establish the image that they are not only here to sell, but they are here to associate for a long time and this long-term association is the key to get customer goodwill. Establishing a goodwill with customers helps a business to have business value rather than value business. The term business is in itself materialistic but to tone it down, its good to have customer goodwill. People associate with it as purchasing from a noble company rather than an aggressive money minded one. Business value goes a long way with employees as well as customers equally.People develop a sentimental value towards business rather just as a transactional relationship. For example, a small bookstore run in a neighborhood might be better with customers rather than a large store of Barnes and Noble because people see the bookstore every day and by interacting with regular customers, the store was able to develop a relationship. In the future, if the bookstore needs a fund or if it is about to be demolished, people will come together to save it, unlike Barnes and Noble. The store may do less business but it will have a higher sentimental value. Establishing a business may be easy but establishing and more importantly maintaining that goodwill is not an easy job. Considerable resources may have to be employed in order to maintain it in long run. As the saying goes, it takes years to build up a reputation and minutes to destroy it. It all comes back to the basics and there is no magic when it comes to products. The fact that the customers have bought your product or availed your services to fulfill their needs whatever it may be. 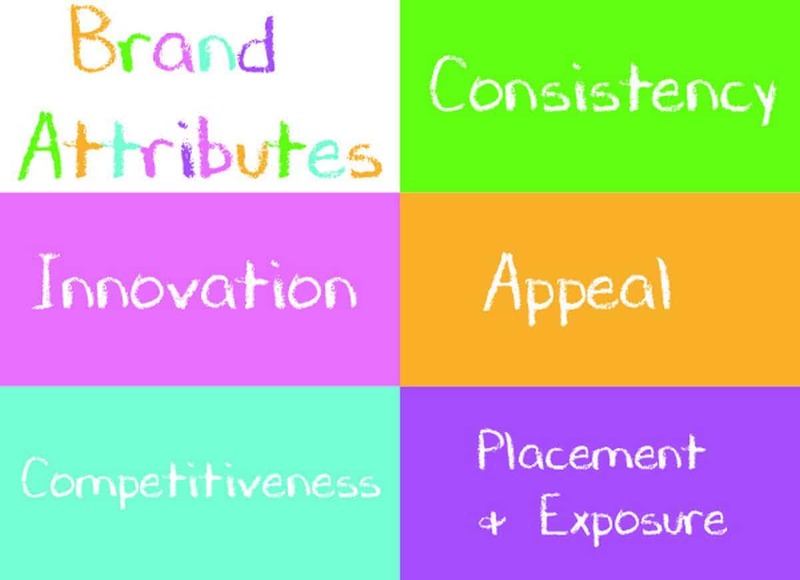 Consider for discussion’s sake that it is the most economical product amongst all competitors. 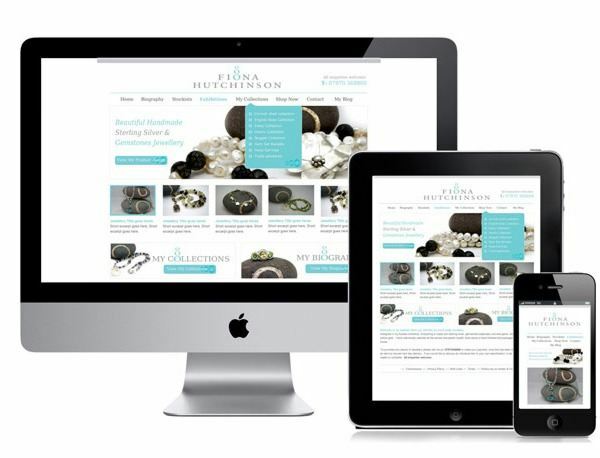 The product fulfills the need and will attract a huge number of customers based on price. But if the quality of the product is not to the mark, no customers will return after one-time use of the product. This is where getting new customers will be easy for the company but maintaining those customers will not be easy. Instead, if the product has unique features and quality but a high price, it will cause less number of customers to purchase but the company can be sure that owing to the quality, the customers will develop a goodwill with the company and there will be repeat purchases. Quality products play a major role in developing customer goodwill. At times, even if the product doesn’t work, customer service works like a magic wand. A great customer service representative or team can bring back lost customers, retain current customers and build up future customers. Customers approach Customer service when a product has an issue or problem and in that case, if the company fails to satisfy the customer, going ahead there will be no repeat business. A courteous customer service listening to all problems, being empathetic and conveying the same message might make wonders and make the customer understand. If the product has genuine issues, the company should fix, replace or take returns as the policy goes but an unattended customer will be a ticking bomb liability. Hence a company must have excellent customer servicing in order to develop customer goodwill. This is the age-old technique of promoting any business and developing and spreading goodwill. Once the customer is satisfied with the product and/or Service, that customer acts as a promoter. 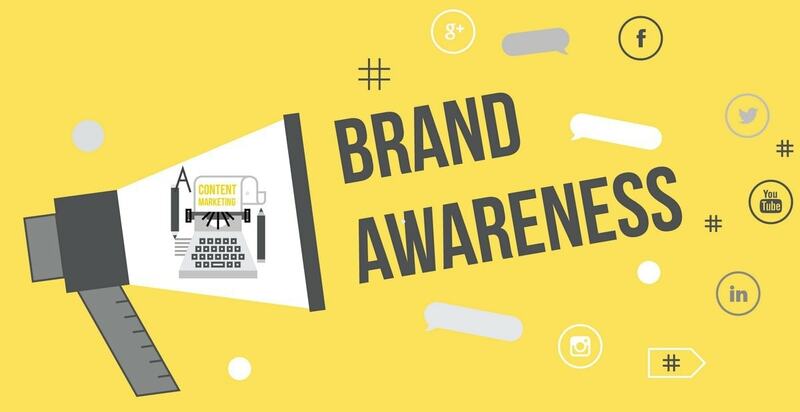 The company can even request the customer to put in a word of mouth about it by writing a review about the product or service or the company can ask that customer to be a referral for other prospects. The satisfied customer can spread the word of mouth about the exceptional service he has received and this, in turn, can build customer goodwill and bring in new business. It is usually seen with customers that goodwill gestures go unnoticed. If a product or service is good, there is no comment from customers. It’s the sales numbers that speak. If the product or service is bad, customers make sure to put up a complaint and do all sort of things to get the company’s attention. In the second case, the company should ensure that it provides apt resolution for the customer grievance and should not repeat. It should also ensure by asking the customer and taking a confirmation while highlighting and reiterating the fact that the company has satisfied the customer. Now that you have solved the problem of the customer or you have an excellent product, what the business needs are consistency. It may so happen that you buy a laptop and run into a technical problem and a prompt customer service solves it but later if there is another problem and the customer service doesn’t respond, the customer is lost. In a cut-throat competition, to distinguish yourself from competitors, it is important that there is consistency in your products quality or customer service to improve and maintain customer goodwill. Customer goodwill also develops positive surprises from the company. For example, if a customer purchases a Honda bike, he will expect and the company will provide after sales support for a year along with all proper documentation. But while making a purchase, if the company provides something small like a seat covers or accessories or a free helmet which was never mentioned anywhere, it comes as a surprise to customer and that will be the first goodwill gesture from the company to the customer and in return the company can expect the same – customer goodwill. Value addition helps the company to develop Customer Goodwill. In this method, future profit after tax is multiplied by number of years purchases. The average profit calculated over past years is considered as base for future profits and number of years’ purchases is determined by a competitor competing with business which an average between 3 and 5 years. Sales: This is an obvious advantage of customer goodwill – repeat purchases and increases in sales. Existing customers grow in product breadth and new users come on board. Profits: Increased sales is equal to increases profits. Financial stability and increased profits are the aims of every company and customer goodwill help to get that. Market Share: Increased profits and sales, in turn, increase the market share of the company which helps in maintaining a position of high repute in the market. High Market share keeps competitors away and continues to gain trust from stakeholders and customers of the company. New products: Once a company has customer goodwill, anything it launches will have a market. This goes without saying that the product has to be good and should have a good support but customers become more forgiving if there is goodwill. Competitive edge: Customer goodwill helps the company to gain a competitive edge in the market and helps it grow as a market leader. 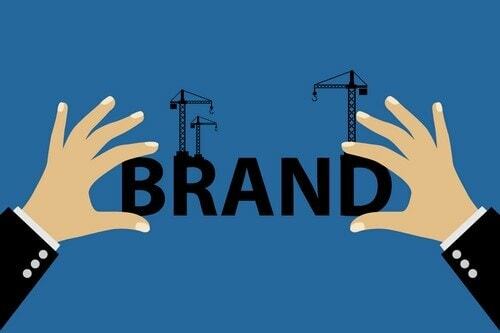 Regular customers developed due to goodwill will be brand loyal and it is difficult to break brand loyalty. Internal stakeholders: If a company has a customer goodwill in the market for its products, chances are that the employees will be satisfied with their jobs and people will want to come to the company and older employees won’t leave. Internal stakeholders, as such, are impacted positively owing to positive customer goodwill. However, the opposite can happen in case of negative Goodwill. Customer goodwill is a double-edged sword. In good terms, it helps flourish the company and business but a negative goodwill can equally harm the company and its long-term reputation unless steps are taken to restore it. 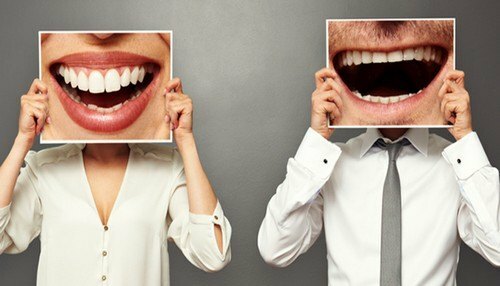 A negative word of mouth can be very dangerous for brand reputation. If, by some way, the earned reputation of a company gets destroyed and they lose on consumer goodwill, building it back can be very painful and costly. The company has to bear losses financially or lose customers. For example, during the famous Tylenol incident of Johnson & Johnson, the company admitted that there was a problem with its product and recalled worldwide Tylenol. This earned a good reputation for Johnson & Johnson but at a very huge cost.